NEW YORK Oscar Hijuelos, a Cuban-American novelist who won a Pulitzer Prize for his 1989 novel "The Mambo Kings Play Songs of Love" and whose work often captured the losses and triumphs of the Cuban immigrant experience, has died. He was 62. Hijuelos died of a heart attack in Manhattan on Saturday while playing tennis, according to his agent, Jennifer Lyons. "The Mambo Kings Play Songs of Love" became a best seller and earned him international acclaim. He won the Pulitzer Prize for fiction in 1990, making him the first Hispanic writer to receive that honor. The novel tells the story of two Cuban brothers who journey from Havana to New York to start an orchestra. At one point in the story, the brothers appear on the television comedy "I Love Lucy," which starred Lucille Ball and her Cuban bandleader husband, Desi Arnaz. The book was eventually turned into a movie starring Armand Assante and Antonio Banderas. 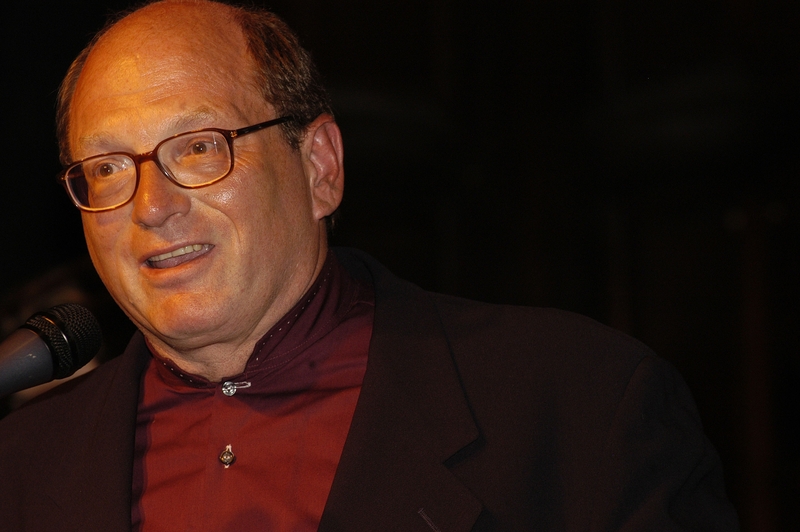 In his 2011 memoir, "Thoughts Without Cigarettes," Hijuelos wrote of how he struggled against being labeled an "ethnic" writer and noted that even today there are few other Latinos whose work, despite the considerable number of talented authors, has been awarded the same recognition. After a trip with his mother to Cuba as a young child, he became ill with a kidney disease and was hospitalized for a year, during which he lost his Spanish-speaking ability, and never truly recovered it. "For the longest time, all I would know was that I had gotten sick in Cuba, from Cuban microbios, that the illness had blossomed in the land of my forebears, the country where I had once been loved and whose language fell as music on my ears," Hijuelos wrote. "Of course, diseases happen anywhere, and children get sick under any circumstances, but what I would hear for years afterward from my mother was that something Cuban had nearly killed me and, in the process of my healing, would turn my own 'Cubaness' into air." It was an experience of displacement and a never-ending inability to reach an identity he inherits that many Cubans of his generation could understand. It also defined much of his development as a writer, as he initially hesitated to embrace his story and that of his family as a source of inspiration for his fictional characters - too ashamed to put them on paper, believing the world was indifferent to his tale. Hijuelos was born and raised in New York City and enrolled in local community colleges where an array of early writing teachers - Susan Sontag, Donald Barthelme, and Frederic Tuten - encouraged him to continue to pursue his craft. He was also exposed to Cuban and Latin American writers including Jose Lezama Lima, Gabriel Garcia Marquez and Carlos Fuentes, whose work inspired him. His other novels include "Our House in the Last World," ''Empress of the Splendid Season," ''Dark Dude," ''The Fourteen Sisters of Emilio Montez O'Brien" and "A Simple Habana Melody." He was also received the Rome Prize and grants from the National Endowment for the Arts and the Guggenheim Foundation.